In my first piece for BuzzFeed, I was assigned to write a post analyzing the pros and cons of the newest international K-pop sensation Psy signing with a huge music industry player like Scooter Braun. I combined my knowledge of the Korean and American industry to make an interesting, fun, and researched eight-piece list that was accompanied by some great graphics. The piece proved extremely popular putting me in BuzzFeed’s Top 50 users as well earning over 10,000 views on its first day. 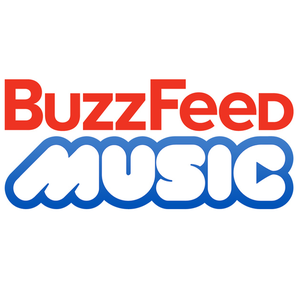 This is the beginning of a great relationship with BuzzFeed and I’m so excited to be contributing here. This entry was posted in BuzzFeed, Lists. Bookmark the permalink.